improvement and the needs of our clients. 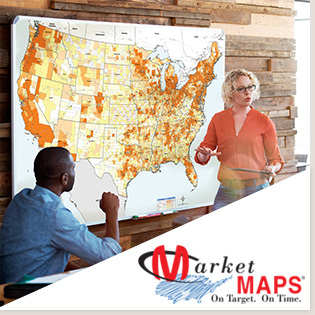 MarketMAPS has 30 years of experience creating maps for businesses and organizations from all over the US and the world, including nearly 100% of the Fortune 500. MarketMAPS is On Target. On Time. You get the maps you need, when you need them. 30 years. Our web applications, custom mapping solutions and reports help to make our clients' businesses more efficient and effective every day. 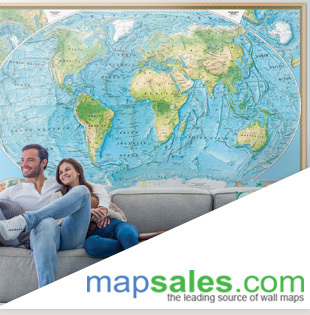 mapsales.com offers the widest range of quality wall maps for décor, education and business purposes. With our commitment to providing custom sizes and finishing options and implementing only the most up-to-date data, we strive to create maps that meet every need. 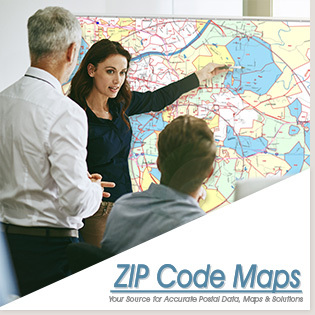 ZIPCodeMaps.com is the leading source for the most accurate postal data and quality custom maps. Our postal geographies are updated monthly and meet the highest standards of accuracy, including USPS CASS Certification Compatibility. DeliveryMaps.com provides clients with the most up-to-date information available on high quality maps. Our products help to easily manage routes, reference territories and keep deliveries ahead of schedule. 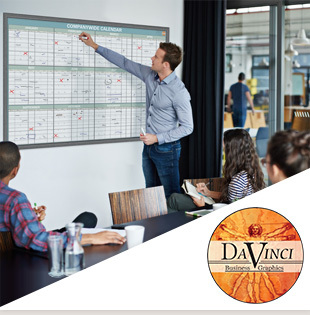 DaVinci Business Graphics is committed to helping clients stay organized and improve their general operations with wall calendars, business charts and more. 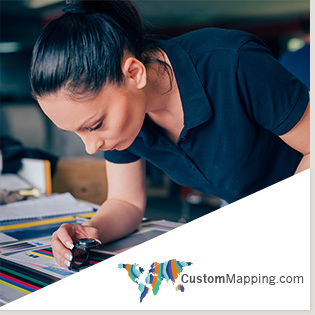 CustomMapping.com tailors its maps for each and every client based on their specific needs. With any level of geography, any level of detail and scale and any type of data we can create a map for any need. 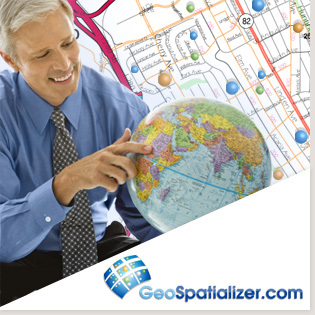 Geospatializer.com helps clients accurately and precisely locate addresses in the US and pinpoint them on maps with rooftop accuracy. 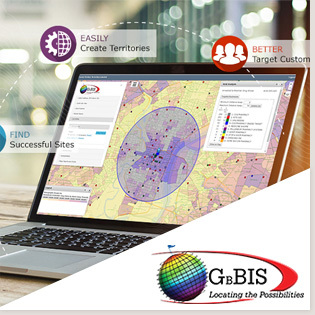 We also provide the tools to analyze spatial information, demographics and the relationship between your points. 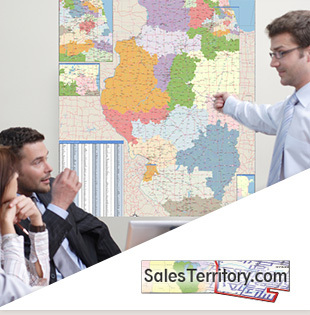 SalesTerritory.com works with your business to create Sales Territories using your criteria and showcase those territories on a presentation quality custom map. Our maps help clients balance sales potential and workload and cut down on conflict.